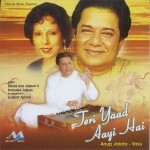 Teri Yaad Aayi Hai is a wonderful Ghazal album. It consists of fantastic, melodious songs sung by Vasundhara and Anup Jalota. It has tantalizing tunes, amazing rhythms and remarkable arrangements. Music was composed by Ustad Aziz Khan and Rasheed Jaipuri. Arrangements were done by Liyakat Ajmeri. 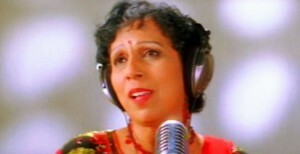 The musicians were top artist in the music industry of India. Recordings were done in Mumbai and the album was released in Mumbai.